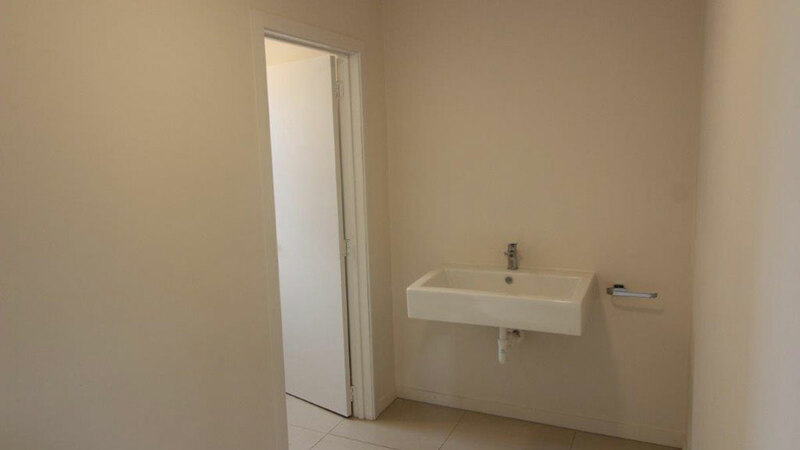 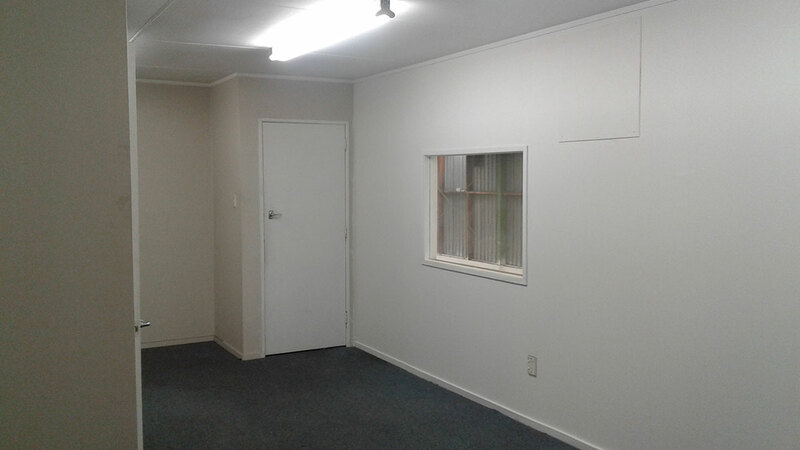 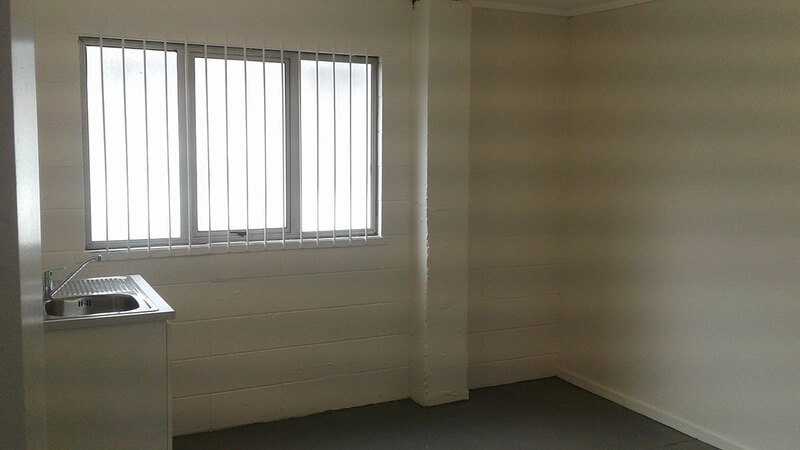 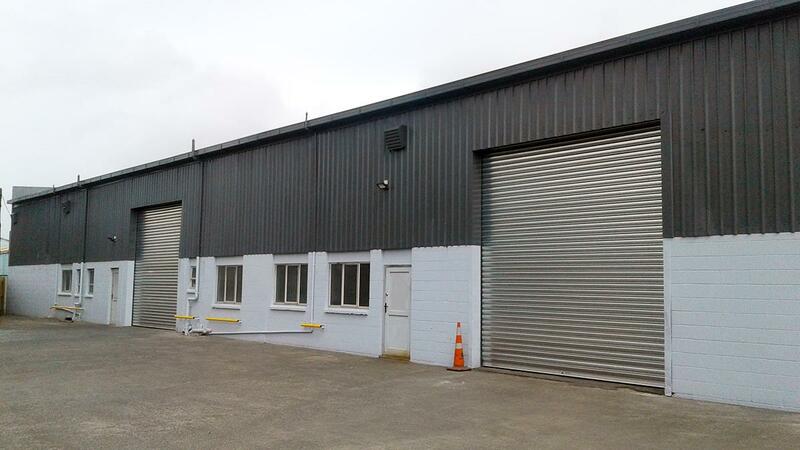 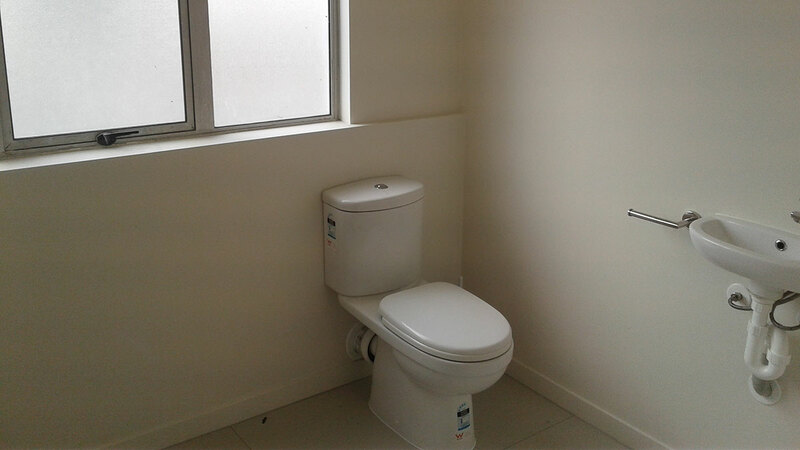 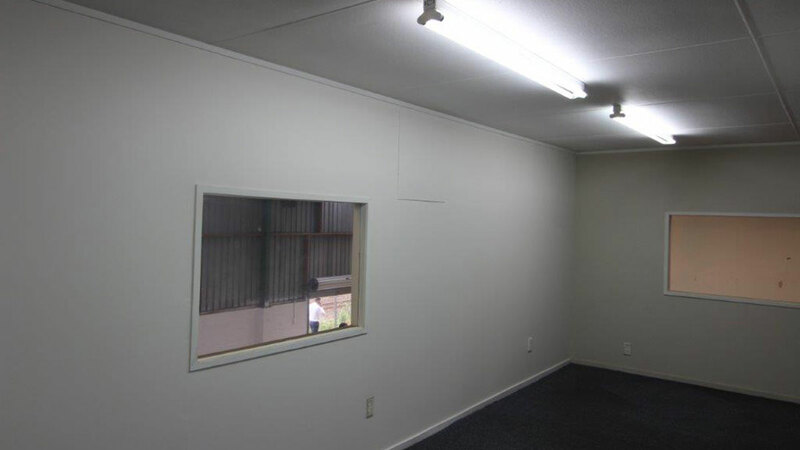 Situated in Auckland’s industrial heart, this building offers great utility and easy location. 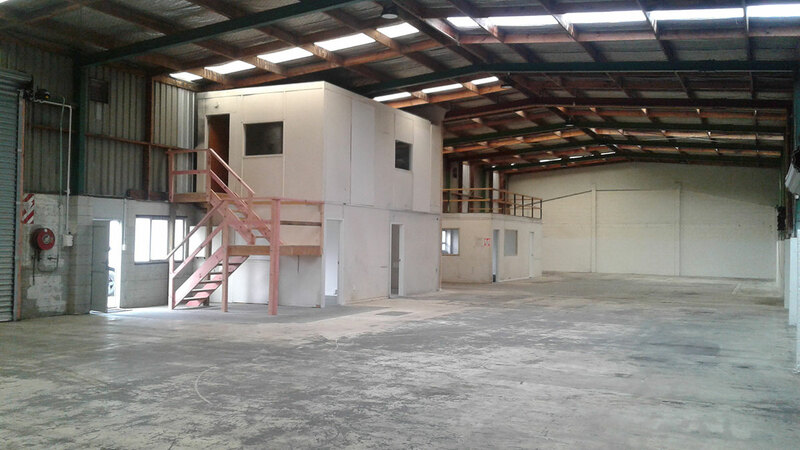 This is a basic rectangular shaped industrial warehouse with minimal office. 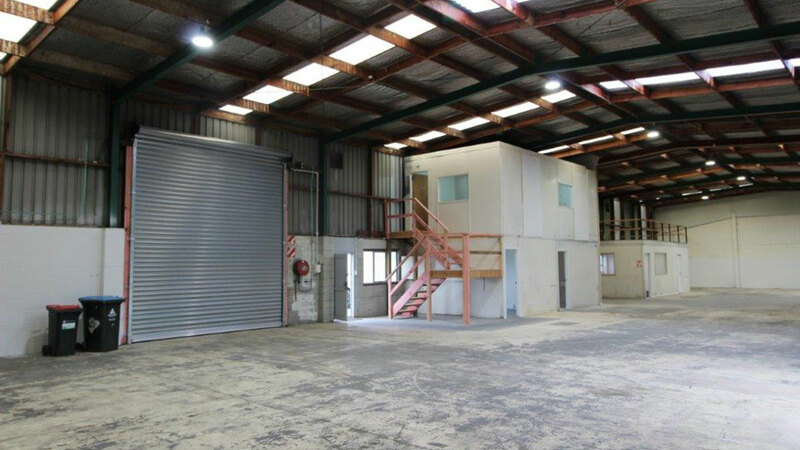 It offers good access, with 2 roller doors, in addition to plenty of yard space to drop containers. 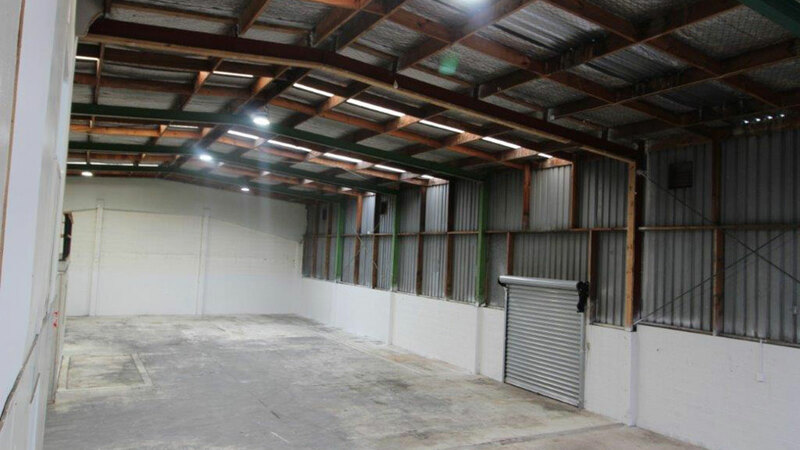 The building lends itself to a myriad of industrial uses, for example, uses from light engineering or manufacturing to sales and distribution. 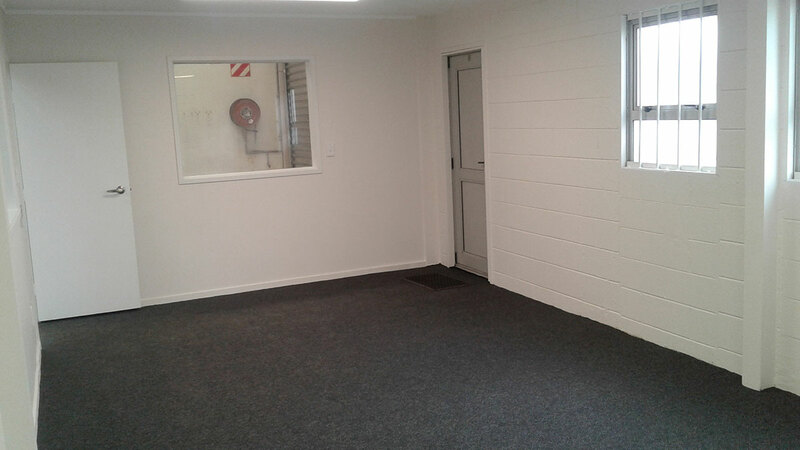 The site is situated in Otahuhu’s Light Industry Zone and is equidistant from the Southern and South Western Motorways.